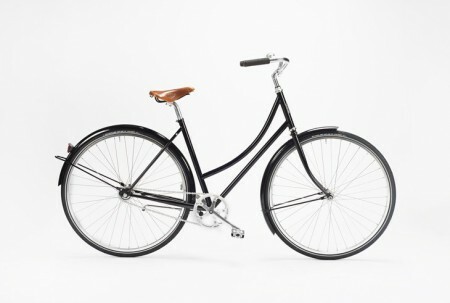 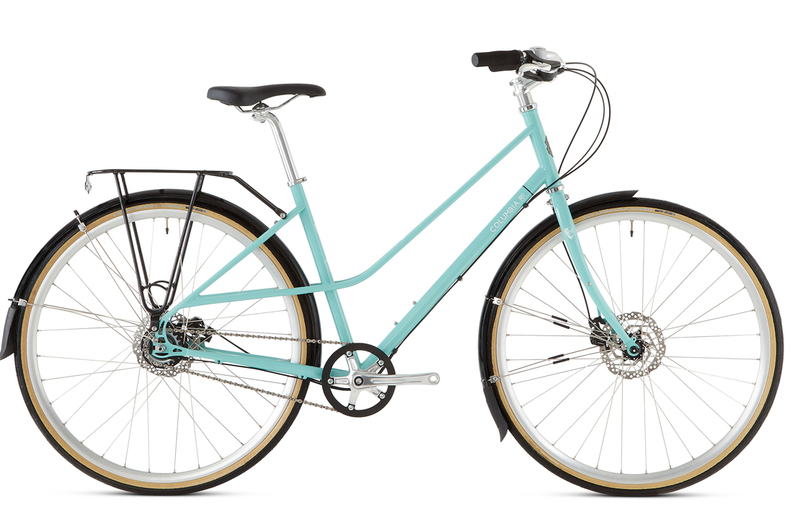 To describe the Columbia Road as a ‘women’s specific’ bike would be doing this bike a huge disservice. 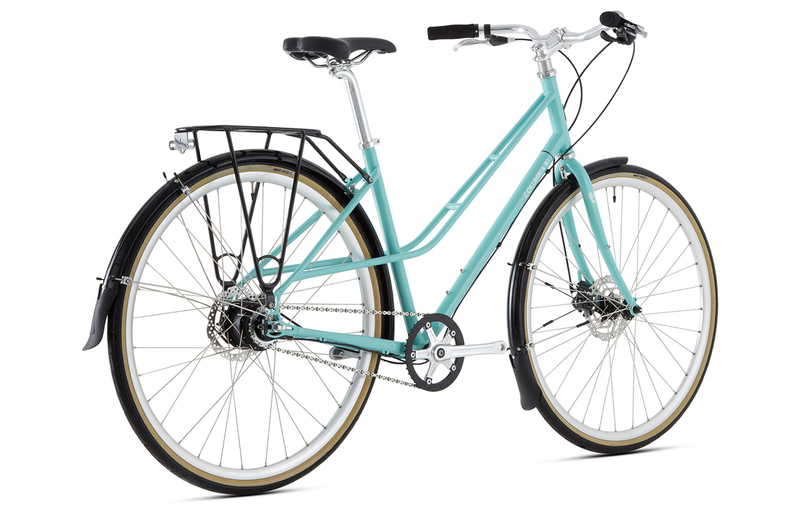 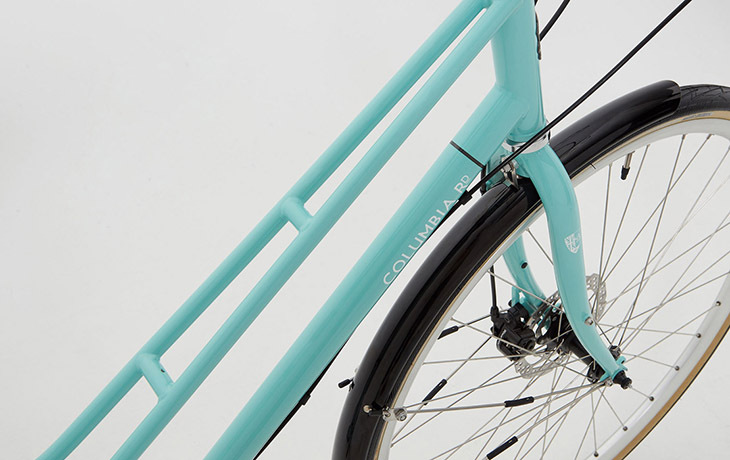 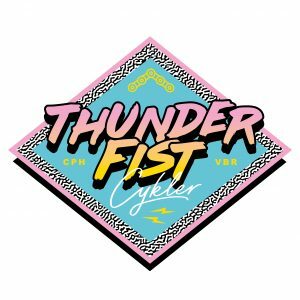 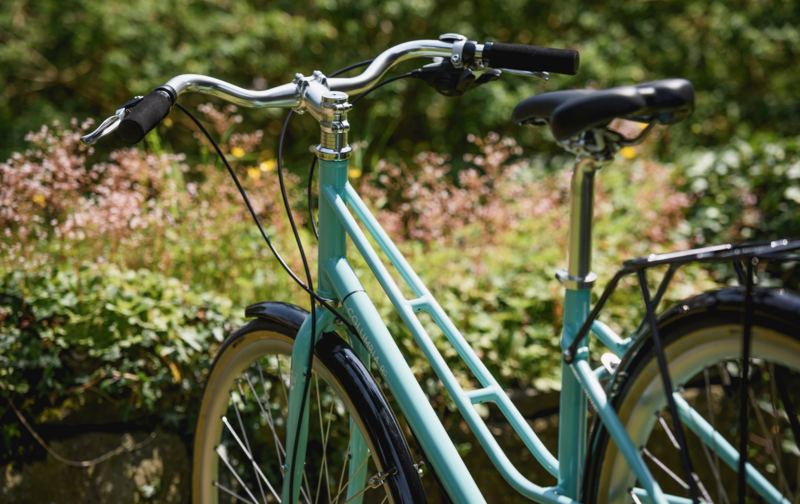 It’s true, the low diagonal toptube design was originally conceived for more flattering riding in skirts/dresses and easier mounts/dismounts (and the Columbia Rd does this very well), but look beyond that and you’ll see the ideal, easy-access bicycle for both men and women alike. 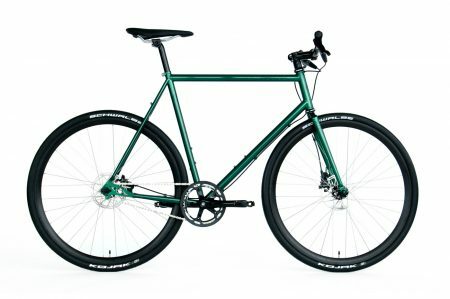 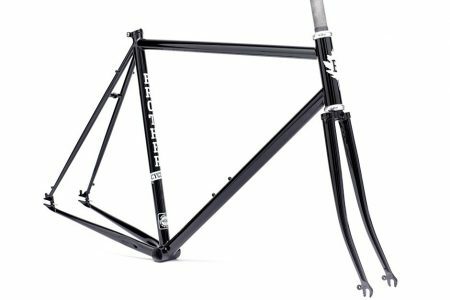 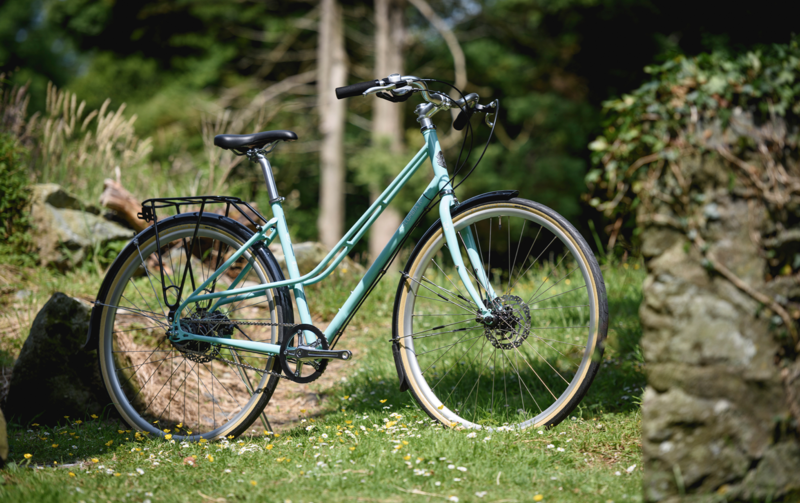 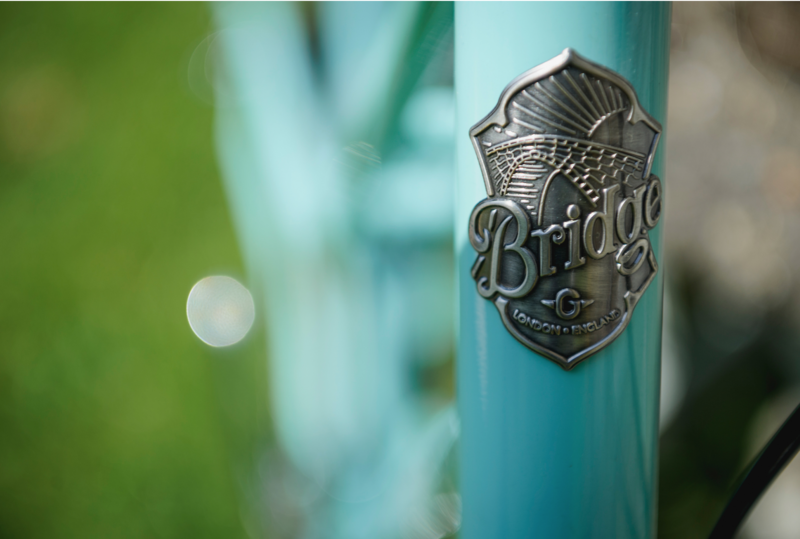 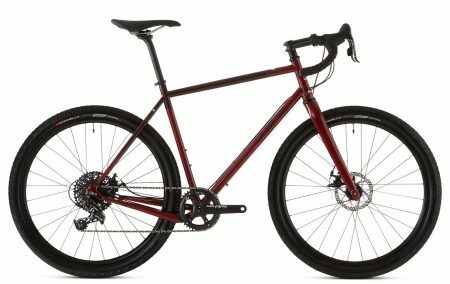 A reliable, well-made steel frame with the added low-maintenance and practicality of an 8spd Shimano internal hubgear.